I don’t know about you but since I started keto above all other carbs, I miss bread the most. It is for this reason why I created this Keto Cornbread Recipe. For starters this Keto Cornbread is delicious on its own however when made into a stuffing it is divine. For this Keto Cornbread recipe I used a bag of frozen cauliflower. The bag contains 340 g of cauliflower and I used the whole thing. When I use fresh cauliflower it has the tendency to get super messy. It is for this reason why I use frozen cauliflower most day’s. 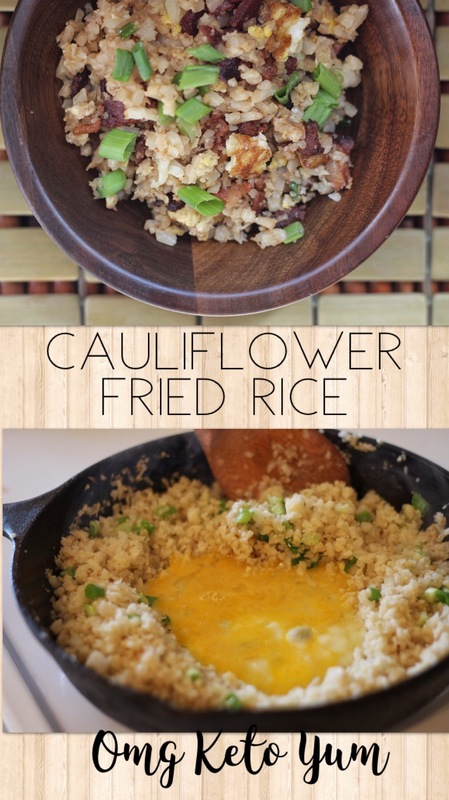 Cauliflower can basically be used to make anything these day’s if you find the right recipe. However if you are looking for a great Keto Cauliflower recipe look no further this is a winner. 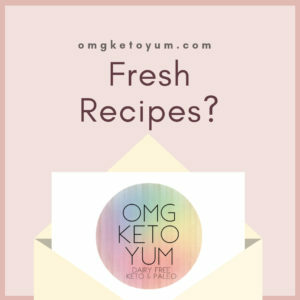 If you want more way’s to use cauliflower check these delicious keto recipes out. First, pre-heat the oven to 350 degrees. Next, grease a cast iron skillet with coconut oil or butter. Microwave the frozen cauliflower as per the instructions on the bag. If using fresh cauliflower then steam it until tender. In a mixing bowl, puree the cauliflower using an immersion blender for about 30 seconds. Place the cooked cauliflower on a cheesecloth or a very strong paper towel and press. Squeeze as much moisture as you can out of the cauliflower and set aside. Meanwhile, melt the coconut oil in the microwave for about 45 seconds. Next, Separate the eggs into two separate bowls. Next, whisk the egg yolks together until bubbly using the normal attachment on the hand mixer. Add the almond flour, baking powder, salt, cauliflower and melted coconut oil to the egg yolks and mix using the hand mixer. Next, using the whisk attachment on the hand mixer whisk the egg whites until frothy. Add the vinegar and cream of tartar to the egg whites and whisk again. 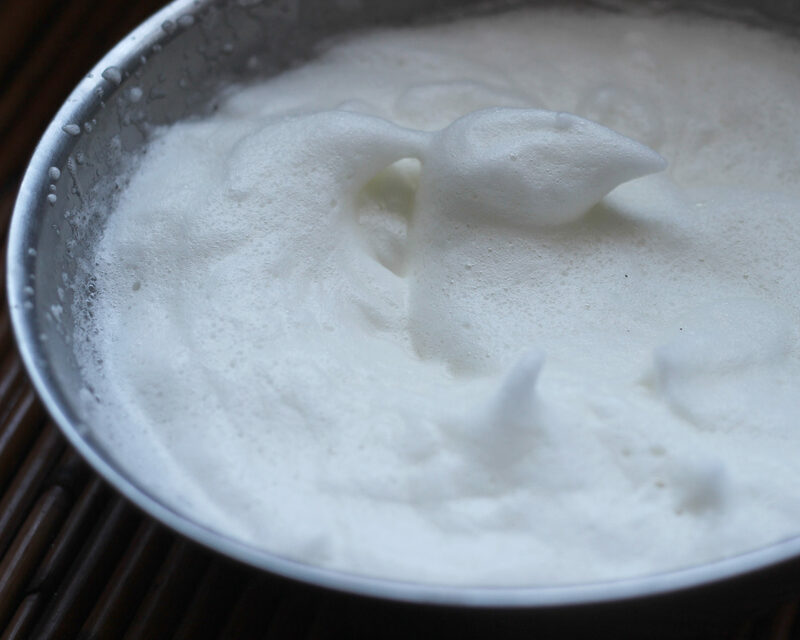 Continue to whisk the egg whites until stiff peaks form. Fold in the egg whites with the egg yolks mixture. Fold in a little at a time. It is important to not mix too fast. You want to keep the egg whites stiff enough so that the keto cornbread batter stay’s fluffy. 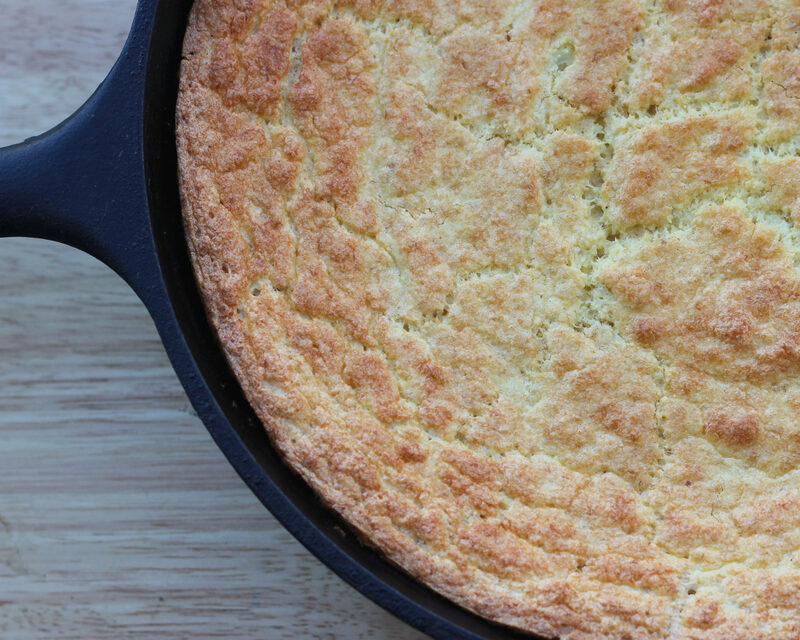 Pour the keto cornbread batter into the prepared cast iron skillet. Next, place the cast iron skillet into the oven. 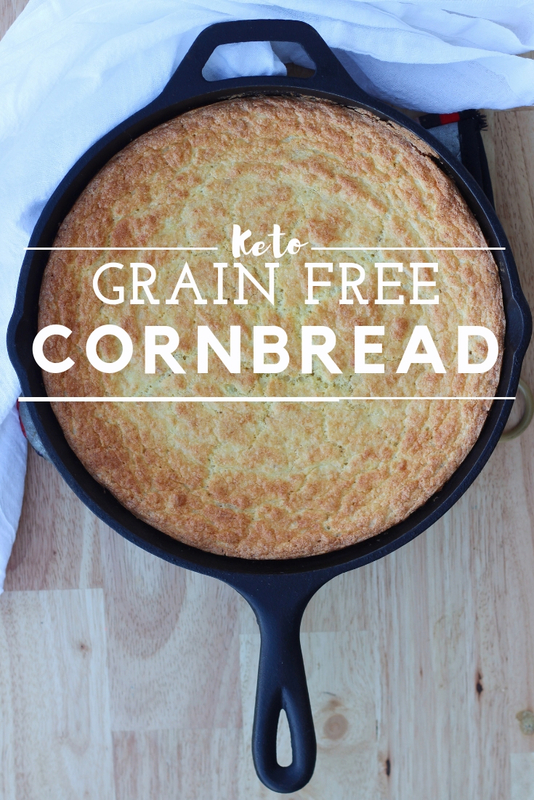 Bake the keto cornbread in the oven at 350 degrees for about 35- 40 minutes or until the top and edges have browned slightly and the top feels firm. 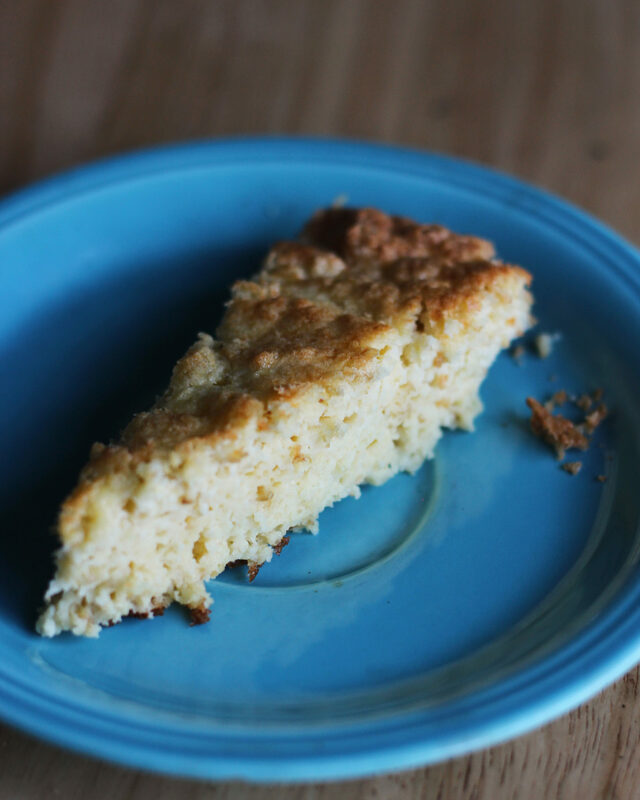 Low carb Keto Cornbread goes great with any meal. Grease a cast iron skillet with coconut oil or butter. Meanwhile, melt the coconut oil in the microwave fora bout 45 seconds. Separate the eggs into two separate bowls. 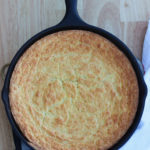 Pour the keto cornbread batter into the prepared cast iron skillet.Next, place the cast iron skillet into the oven. Bake the keto cornbread in the oven at 350 degrees for about 35- 40 minutes or until the top and edges have browned slightly and the top feels firm. Please comment below or share this recipe with your friends because I would love yo hear from you.